If my sales follow the same growth curve I will be more than happy! The first few years are tough for almost any new business and yours is a new model. All things considered, I believe you are doing very well, growthwise. As a newbie author, I went to ebook format to get noticed and hopefully be picked up by a dead-tree publisher. Now I'm convinced Ebook publishing IS the way of the future! 25 years ago, I picked that computer gaming would be where the big money was and was laughed at by 'experts'in the computor industry! Here's to following the curve up! I'm so happy for you all! Smashwords deserves all the success it gets-- may 2010 be even bigger and better! I also agree that, growth-wise, Smashwords is doing very well, considering its youth. Here's to further successes in the new year! I'll have to admit that when I first heard about Smashwords I was skeptical. But I signed up anyway with the four suspense novels I had at the time. My self-published paperbacks were selling steadily, but very slowly. I had no ebook sales. Then Kindle came along and I began to sell a lot of ebooks. But I don't like having all my eggs in one basket, so I was glad to be able to offer my books DRM-free at Smashwords. Then I was thrilled when Smashwords made the distribution deals with Barnes and Noble, Sony, and Kobo. I know, Mark, that you always tell folks that the chance of success as an independent are slim. I commend you for that. There are a bazillion ebooks in cyberspace. So it's always a huge challenge for an unknown author to get noticed. I've been promoting my writing on my website since July 2006, offering a large volume of it free to read on my site. I will continue to add some free stories on a regular basis while promoting my coming novellas as low-priced ebooks. And I've been fairly successful at becoming known---at least by the search engines. Facebook recently rejected my attempts to create a Facebook Fan Page on the basis that Robert Burton Robinson is already a known personality/celebrity. I wrote to them and explained that I AM that "celebrity." Apparently if your name in quotes gets a couple hundred hits on Google, you're a celebrity. Funny. It is clearly a new day for self-published authors and independent publishers. Now we finally have a shot at success. And Smashwords is going to be a big part of that success! Best of luck in 2010 Mark - you are doing a great job. Just one question - how far behind schedule are you with the Amazon distribution? Thanks for the kind words, Oswald, Christy, Marisa, Robert and John! John, in answer to your question, when we announced the Amazon relationship we projected the first books would go live sometime in December. Although we were hoping to get them up by now, we still have four days to meet the initial projection, so we'll see! If we miss it, I don't anticipate we'll miss by much but you never know. Congratulations on Smashword's fine year! And very best wishes for greater things to come. Great stuff Mark - I'm really excited by the prospect of having my smashword titles available on Amazon. Don't forget to enjoy Hogmanay!!! Thanks very much for providing this service. I have been wanting to assist my father with getting his "out of print books" into eBook format for 8 years now. Your site has made this dream possible. With so many dedicated authors supporting your service and the wide distribution channels you are establishing, profits seem sure to follow. As for the big publishing companies. It's amazing they are not on board with you already! For the history books, today's the day I found Smashwords. Eoin Purcell brought it to my attention. 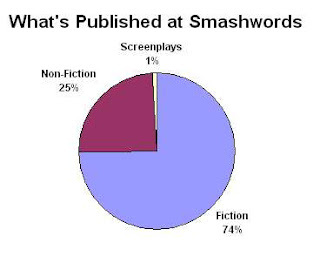 "Smashwords is still relatively unknown to the vast majority of the world's authors and publishers." I'm the grandson of a man who set up a bookshop in 1902, O'Mahony's in Limerick Ireland. I'm one of those who's never held an e-reader yet. You arrested my attention by the tone and content of your review. It felt genuine to me. Especially when you said you were a bit behind on the relationship with Amazon. Such honesty led me to feel I might be able to trust you... and thereby began a relationship. So far I've chosen to ignore the whole e-book movement, except for the gift my son gave me a couple of years ago when he got one of my unfinished plays printed as a Xmas gift. I think it's time I got interested. You sound decent and trustworthy. I know that's only a first impression but it's a start. Hi Paul, thanks for stopping by. I'm a big fan of Eoin. Back in January 2008, he was one of the first three people who got a sneak peek at Smashwords, pre-launch. I consider Smashwords in perpetual beta, which means bugs, delays and unexpected kinks are to be expected. We try to run things as transparently as possible. @Tracy We do hope some of the large publishers work with us in the future, but for the time being, our DRM-free policy is a deal breaker for them. Smaller independent publishers don't have the same hang ups and, like indie authors, are quicker to embrace DRM-free, and are also quicker to experiment with new methods of book marketing, pricing and distribution. Mark- my prediction is they will be coming to YOU cap in hand, within five years. Congratulations on a very fine performance. I concur with other respondents in that I find your approach refreshingly honest and forthright. Your business model to date has been exceedingly effective in bringing writers to the web. The challenge, as you are well aware, is to get sales to take off and the distribution channel route may bring good dividends. Best of luck for the year ahead and thanks for everything. After trying for more than a year to get representation for my novel (plenty of "this is good, but not for me" responses from agents--flattering but frustrating), I was ready to put "Pilate's Cross" in a drawer. Then I heard about Smashwords and gave it shot. Though my book was published only a couple of weeks ago I'm thrilled at the sales and interest shown, even though I've barely started my marketing efforts. Thanks Mark for this extraordinary platform for independent authors. One of the things that attracted me to Smashwords was Mark's openness about what it means to publish work on the site. A few months ago, my ONLY plan was to finish my novel, and then add it to a slush pile or two. It's a depressing thought. Now ... NOW ... I am publishing a collection of short stories, publishing my novel, and planning to publish works by my late father (a prominent TV writer in his day). I can do this. Me. 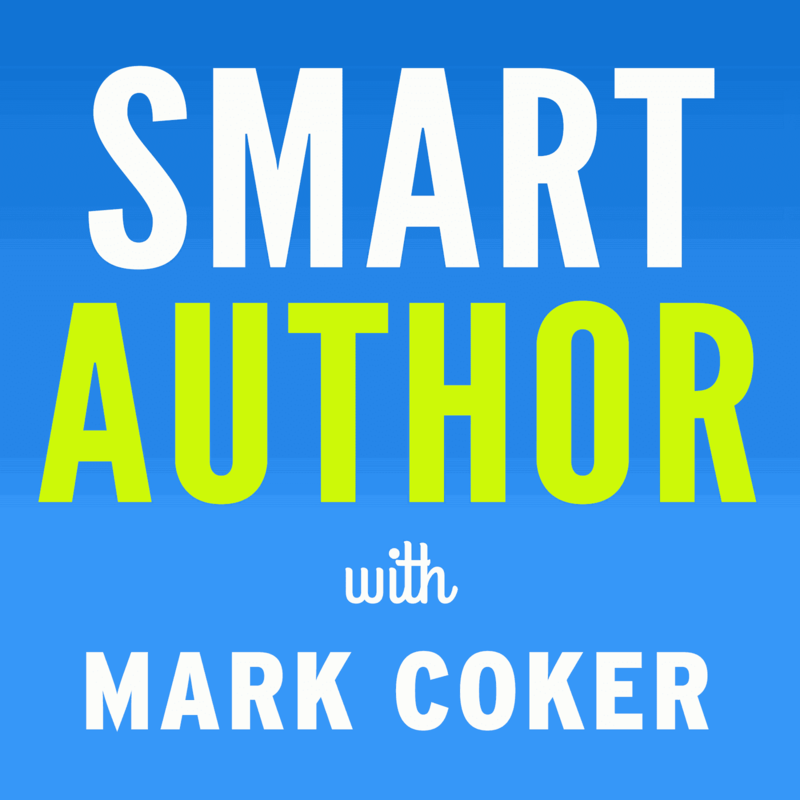 Because of Mark Coker, because of Smashwords. I am not surprised at the site's success, and I know Mark's passion and dedication will see it continue to grow. You deserve the success, Mark (and team!). You really do. Thanks for Smashwords, Mark, and for all your hard work. I just discovered this site a few days ago, and have published 4 titles. I'm addicted to this site! And I'll spread the word about it. One thing that would be a great addition is a messageboard. This way it will feel more like a community, and readers can discuss the books they like, sort of like a book group. Happy New Year Mark, and Congrats! Smashwords is a great site that I'm always telling people about. Can't wait to see what the new year brings! 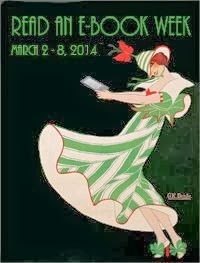 I especially appreciate the premium distribution channel option and the doors it opens for indie authors! Thanks, Mark! Mark, it's great to see Smashwords doing so well. Here's hoping you make it into profit soon. Hey everyone, thank you so much for your support, trust and confidence! 2010 will be the year of indie authorship.